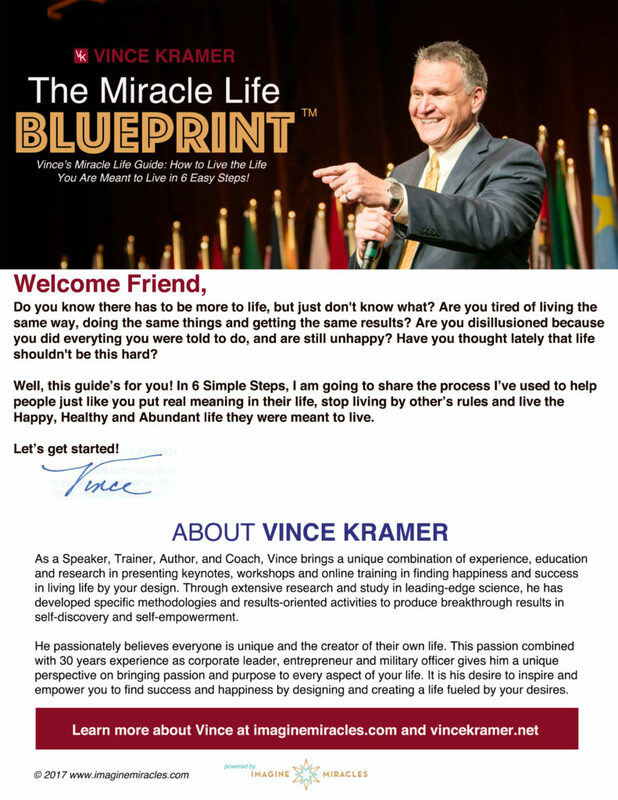 "Mastering Your Mind to Have the Life You Desire and the Love You Deserve"
Get Your Free Miracle Life Blueprint! In this blueprint get the six steps of the C.R.E.A.T.E. Model I use in my year long program to help people just like you to create and live their Miracle Life.